How do you apply your alge treatment to a large pond? It can be applied manually from the shoreline or in a boat. 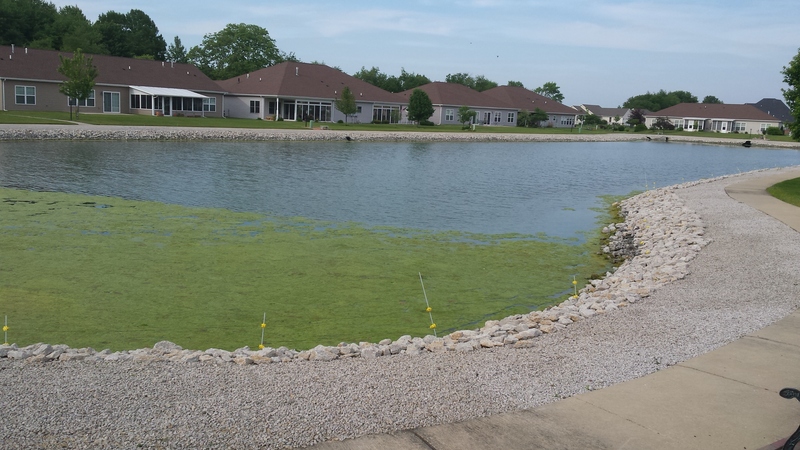 Treatments should be focused where the algae seems to be the worst. Donald Damschen closed this discussion on 20 Jun, 2017 08:54 PM. No more actions from BioWorld or the discussion starter are required.